Out of 37 received project proposals, PREDA Plus in partnership with ASB awarded 20 grants under Small Grants Facility Programme “Activate!” to projects of civil society organizations (CSO) in FYRoM. Implementation of all supported project started on 1 st February 2018 with the duration of eight to ten months. Each project focus is on important local issues and strives to strengthen civil society organizations role in creation of policies and programmes at the local level. Overall objective of the SGF is to achieve more dynamic civil society that actively participates in public debates with the capacity to influence policy and decision-making processes. PREDA Plus and ASB congratulate all organizations who received grants, but also to thank all applicants who sent us their project proposals. 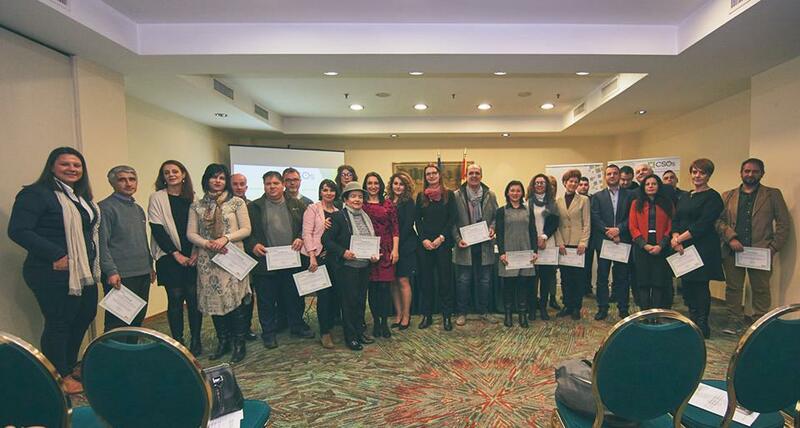 Small Grants Facility is implemented in the scope of the project “Improving the Macedonian CSO’s active participation in decision-making process through the empowerment of grass-root CSO’s” and supported by Delegation of European Union in FYRoM.